Let the good news begin! The CW, arguably one of the most unpredictable broadcast networks, has announced early season renewals for five of their programs. 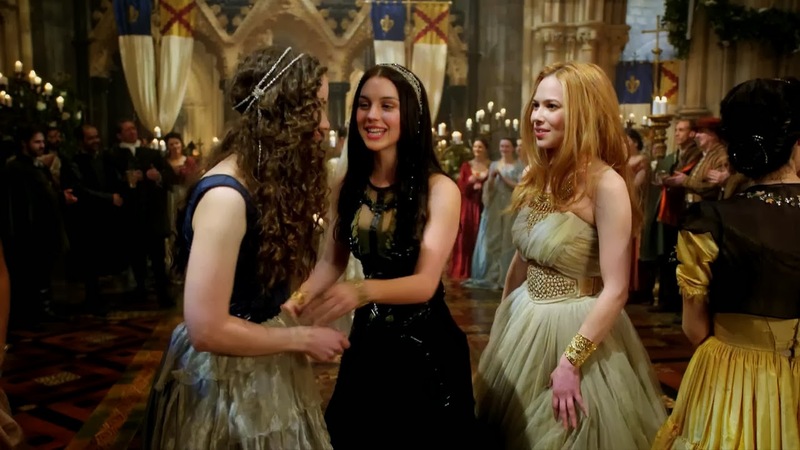 Freshman dramas The Originals and Reign were both picked up for a second season while returning favourites Arrow, Supernatural and The Vampire Diaries were each picked up for a third, tenth and sixth season respectively. While this is great news for fans of these shows, no news has been revealed about The CW's remaining bubble series The Tomorrow People, The Carrie Diaries, Hart of Dixie and Beauty and The Beast. Renewal and cancellation announcements will probably be revealed closer to May - The CW's annual TV upfronts - and after when both The 100 and Star-Crossed premiere in the coming weeks. It's no secret that I'm super excited to hear this news. I love the programming on The CW (even providing recaps for The Originals and The Carrie Diaries, with more shows to come) and with the smaller number of series on the network, it's become an interesting topic to determine which shows get renewed and which get cancelled. Now that five programs were renewed and Nikita finished its run back in December, the debate just got a lot more interesting. Did your shows get renewed? Which series will get the axe? Share your thoughts in the comments below.